About one month ago I posted on this blog about some problems with non-patent literature [Link]. 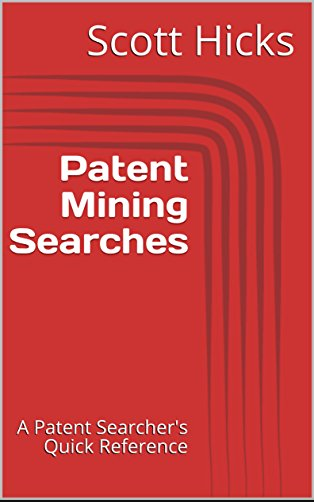 I also included a link to that post on the LinkedIn “Patent Searching” group, which spurred a lot of continued discussion from multiple members of that group. Those comments are not shown on The Patent Analyst blog, but are available for review on the “Patent Searching” LinkedIn group. I can recommend this particular group for those that are interested in patent search discussions and job opportunities — a link to the group is available here. Note that you will need to be a member of LinkedIn and of the “Patent Searching” group to peruse the discussions. Enjoy!